Don’t miss our Christmas offer! Don’t miss our Christmas offer, valid until December 23th. Use code frsh1 when checking out and you get free shipping. AnnaPS is located in Sweden, Scandinavia, where we love to celebrate Christmas. The tradition for us is white snow, a lot of candles and an occasion for cozy time with the family. Even if you are not celebrating Christmas we would like to share this nice feeling with you all. Too many things to choose from? 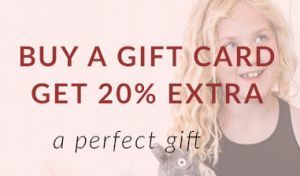 Buy a gift card – you get up to 20% extra value !!!! 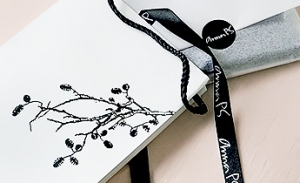 If you would like a gift bag in your order, please write giftbag in the comment field.